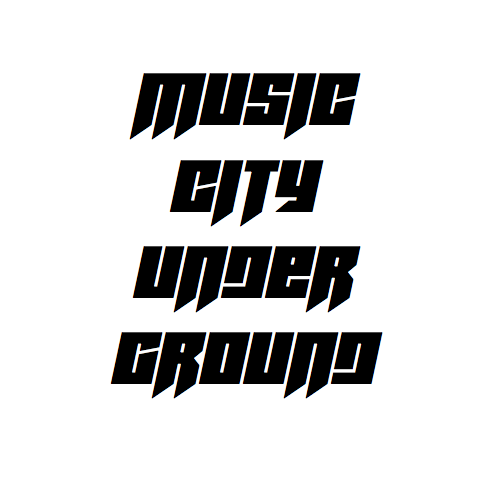 Music City Underground had the privilege of meeting up with rapper and fashion blogger Agent Paco for an interview earlier this week. His music is both clever and very funny, but is not to be taken as a joke. His music is full of very witty irony. Songs like “Warby Parker” featuring lyrics as, “Ferragamo on my waist, Warby Parker on my face,” perfectly explicate Paco’s creativity and cleverness. 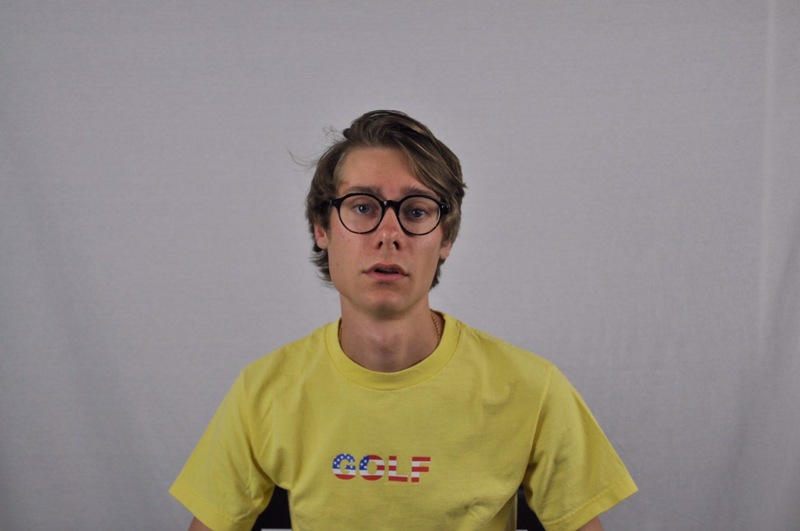 He sold out his first show at local clothing boutique, Rooted, and has moved his merch with ease. This combination of humor, substance, and fan engagement leaves AgentPaco as an artist with a very bright future.